The Sisters of Charity of New York accepted the invitation of Bishop Bernard in the early 1950s to expand its missionary work here in The Bahamas through the development of Catholic Schools. The Church’s policy has been to teach the Catholic religion to all pupils; while at the same time respecting the religious beliefs of all the children and their parents. In keeping with The Bahamas’ British heritage, the school located on Madeira Street was named after the English Bio-medicine Saint, known as Saint Thomas More. The Sisters started out in a small building, which served as both church and school. This building is presently used as the Parish Hall, or the “Pavilion” as it is regularly called. Since then, the main building which houses the church and classrooms was constructed. The school’s earliest records date back to 1956. At this time, the staff consisted of only three Sisters of Charity and four lay teachers. After five years in the school, the Sisters of Charity passed on the reign to the Dominican Sisters. These Sisters worked at St. Thomas More from January 1959 to June 1975. While here, they constructed a building on the northern side of the campus in the back of the main building. In September 1975, the first lay principal, Miss Dianne Forsythe accepted her call to service. Under her leadership, the school expanded its northern building. She added a Kindergarten classroom and Grade One classroom to create the western wing. In September 1987, Mrs. Elizabeth Miller became the school’s second lay principal. She further expanded the northern building by constructing an additional Kindergarten classroom and a library above it, on the eastern end of the building. In 1992, Mrs. Cynthia Moss became the principal of St. Thomas More School. 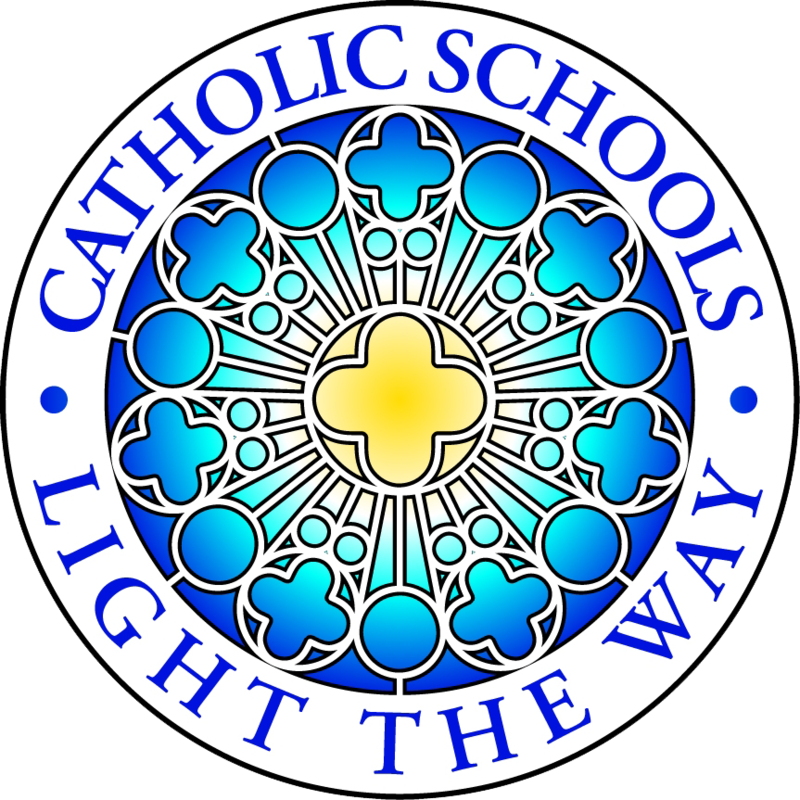 Mrs. Moss created the school’s motto: “Enter to be Challenged; Exit to be of Service.” During her leadership, the school received its first and second vice principals: Mrs. Ellen Daniels in 1996 and Mrs. Marie Rodgers in 1999. Mrs. Moss also improved the school’s infrastructure by adding a computer room next to the library. Mrs. Ellen Daniels, a former teacher and vice principal of St. Thomas More became principal in September 2001. Later, a new building was constructed in 2007; which houses the new administrative offices on the ground level and the teachers’ lounge on the second floor. The third vice principal, Miss Renée Mortimer joined the staff in September 2007. She was followed by Mrs. Emily Lockhart who joined the St. Thomas More family as its fourth vice principal in September 2010. Today the school is proudly led by its principal Dr. Renee’ Mortimer, Ed.D. She along with vice principal Emily Lockhart, continue to work to maintain the high standards established by the Sisters of Charity in 1956.